It's a Southern, CA invasion of the creative kind in Portland, OR this week. 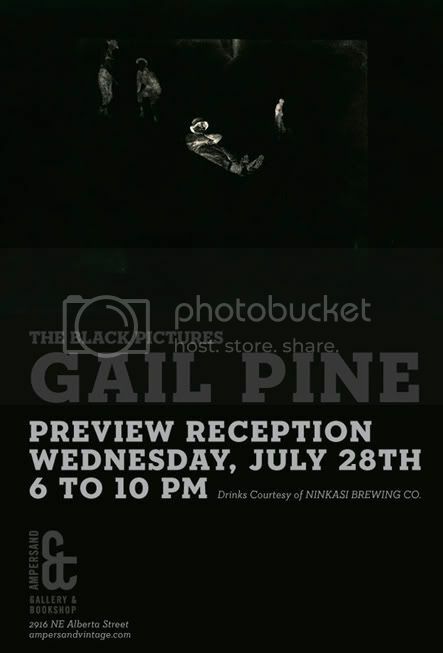 Besides myself andTanner Goldbeck, another one of my great artist/photographer friends, Gail Pine, is also having an art opening in town. Her exhibit, The Black Pictures, is going to be on display atAmpersand Bookstore & Gallery in the Alberta District. I'll be heading to Portland in a couple days to prep for my upcoming solo exhibit (See previous post...), and it looks like I'll be ride sharing with my fellow artist friend, Tanner Goldbeck. Turns out that he and our other pal, J.Shea, will be taking part in a four-man show, only two days before mine. 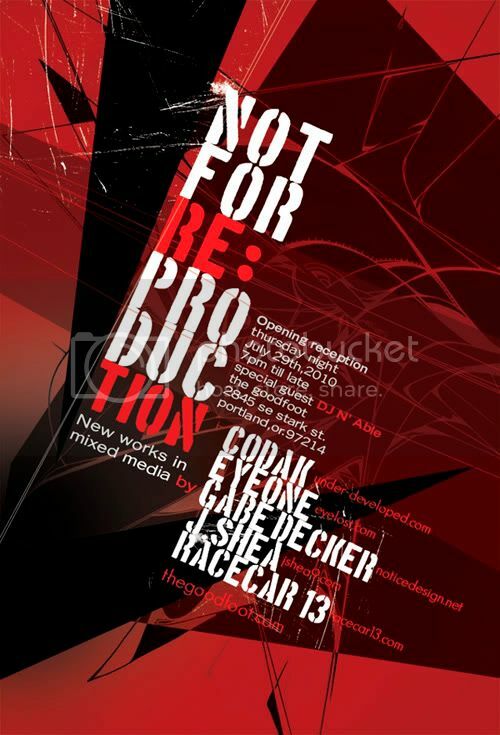 There show will be at the Goodfoot Gallery and the other artists include: Gabe Decker, Eyeone & Codak. Sure to impress, don't miss this one if you are in the Portland area. 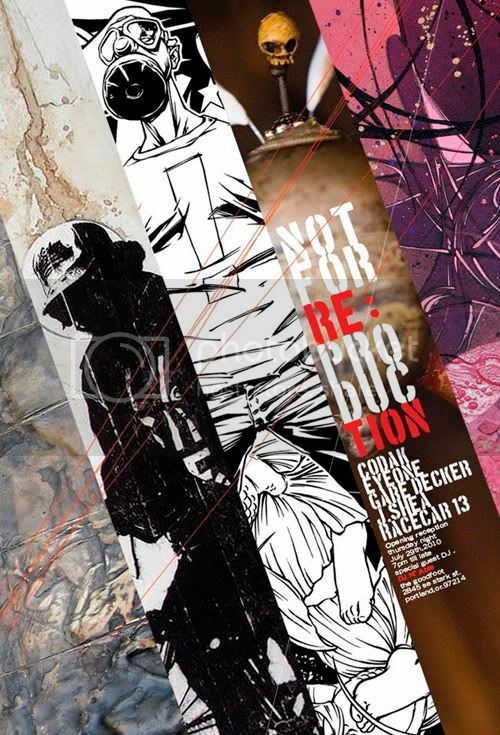 Here is your invitation to view a solo exhibit of my ongoing photography project. 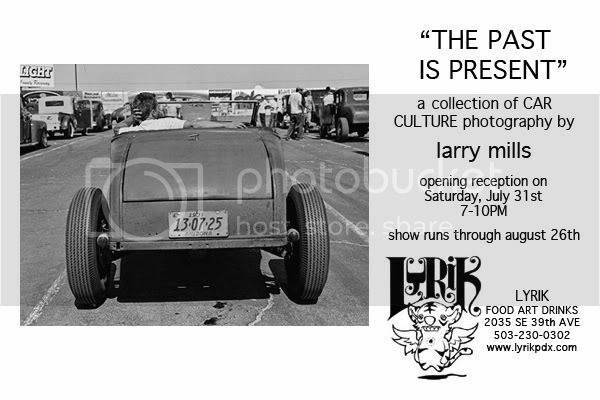 It is a culmination of "Car Culture" images made between 2004 and now, while attending classic car shows and vintage hot rod races in Central and Southern, CA.